That is just STUNNING - well done! Think I am going to stop following you LOL!!! Yesterday I did a little itsy bitsy FMQ in 4 little itsy bitsy triangles and was so proud of them......then I see your quilting... nuf said. Oh my, that's incredible... outstanding quilting... I love it! 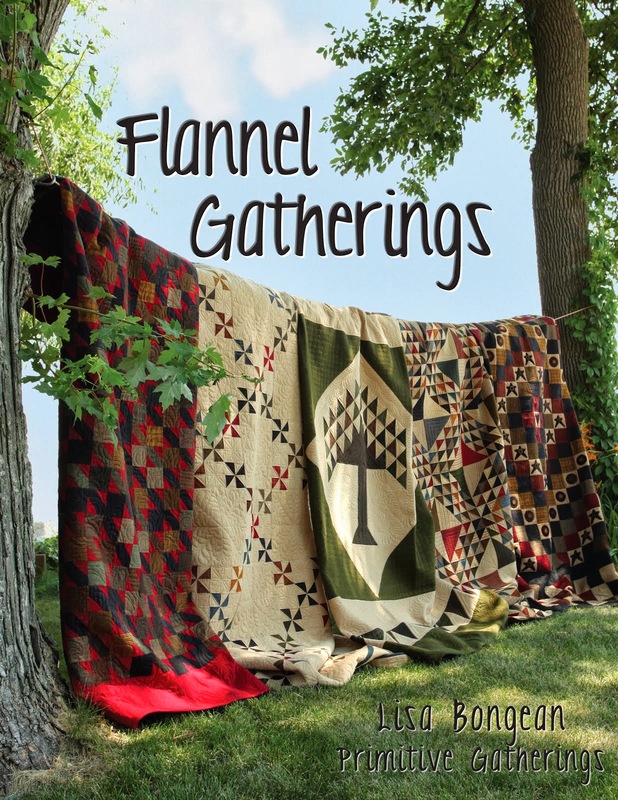 Your quilt owner is going to be thrilled.... and your work will be enjoyed for years and years! This is beautiful.....Can you give us a peptalk on it? Congratulations on a job very well done!! That quilt looks gorgeous . Beautiful! You should feel very proud! I LOOOOOVE IT!!! I think your gonna be right. Your quilting is awesome! I love that curled feather. How did you do that? OH MAN! That looks great. It looks like you have been using Annie for years. Oh Wow, from what I can see from here it looks really wonderful!! Wonderful feathers! You're teasing us again! Linda, I would love to know how I can send a quilt to you for quilting. You are taking on customers, right? Gorgeous!!! You are just a natural! I love the look of braided quilts. I saw an antique one and would love to make it someday. 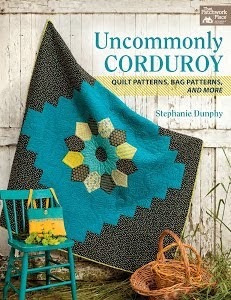 The quilting really looks beautiful on that piece. Truly a work of art, Linda! Congratulations on a wonderful finish! Beautiful! You do such good work! I have to pack up my Bee (longarm) for the move and it's killing me. I've put it off until the last minute. I just can't bear the thought of her being in storage. I love it too Linda. Very very lovely indeed. I can't blame you for wanting to keep it, guess you'll just have to do one for yourself sometime. Thanks so much for sharing your beautiful quilting with us. GORGEOUS SISTER! !Absolutely gorgeous!! I am looking forward to Monday to read more! This is so rich. I would cry too! Oh Linda, this is exquisite and so rich looking. Very professional and I LOVE the feather work. I sent you a private email last night to ask you about two tops I need quilted. Hope to hear from you. Beautiful work Linda. Your love and determination shows in your quilts. I know one client is going to 'cry' too. ...."vision" would've been a better word. Beautiful quilting! I just love it! WOW! Truly incredible quilting! I just love it! Congratulations on such an awesome job! Looks awesome!!! I'm still working on drawing out that curling Amish feather - haven't even thought about putting it on fabric yet. :) It's so great to see you putting it on a quilt already! Good for you - keep up the great work! Sorry, accidentally posted with the wrong account! Here goes again! That is just amazing! How I wish I could learn how to do that! Can I come over and get you to teach me?! Wow, your work is lovely! Are you accepting quilts ? It looks so beautiful! I can see why tou want to keep it! Wow! I'm just starting on my first quilt.